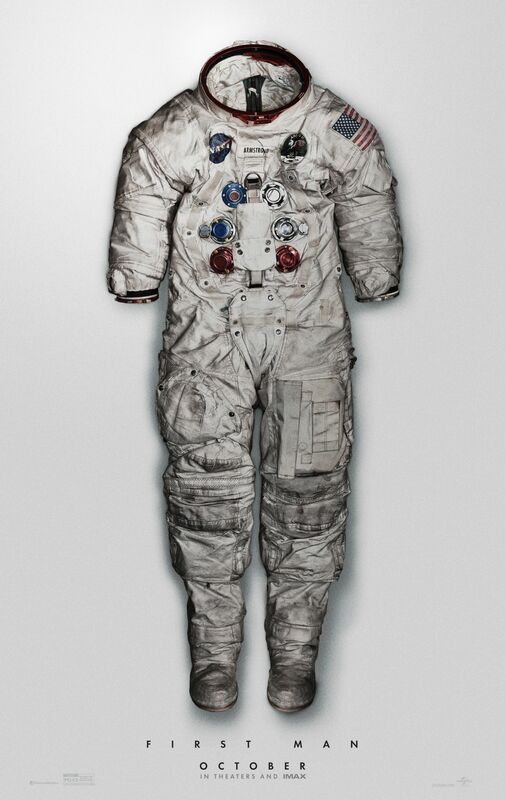 Universal Pictures has released a new movie poster for Damien Chazelle’s upcoming film, First Man. The poster debuts on the 49th anniversary of Apollo 11’s moon landing. NASA will share more about the Apollo 11 landing later on today as part of the celebration of the anniversary. Check it out below! Chazelle (Whiplash) and Gosling (Blade Runner 2049) are teaming up again following the smashing success of the 2016 musical La La Land for the film based on James Hansen’s biography “First Man: A Life Of Neil A. Armstrong.” Written by Academy Award winner Josh Singer (Spotlight), the First Man movie will be produced by Wyck Godfrey & Marty Bowen (The Twilight Saga, The Fault in Our Stars) through their Temple Hill Entertainment banner, alongside Chazelle and Gosling. Isaac Klausner (The Fault in Our Stars) will executive produce. First Man is set to hit theaters October 12, just in time for Oscars season. 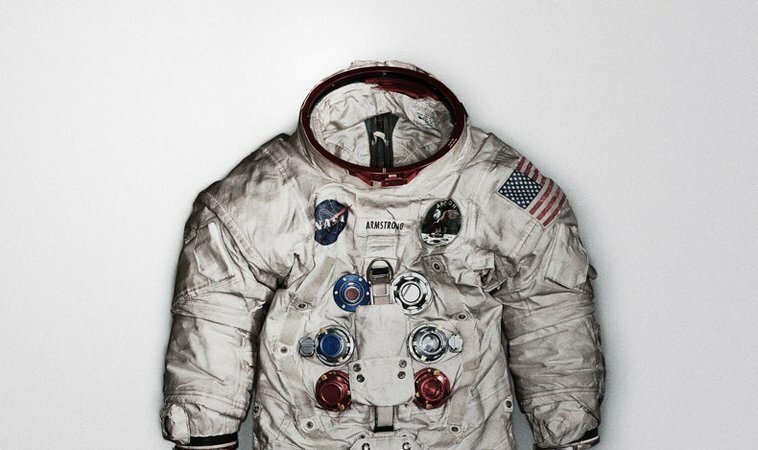 The post New First Man Poster Debuts on 49th Moon Landing Anniversary appeared first on ComingSoon.net.